This option is perfect if you want to give someone a unique experience. 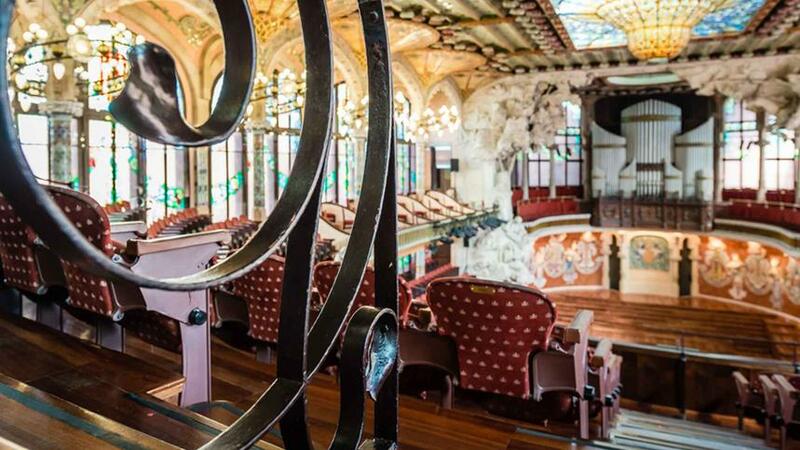 With this ticket you can enter to the Palau de la Música Catalana without booking. This voucher is valid for 6 months. With this ticket you can choose the language for your guided tour. Check all schedules on our website.